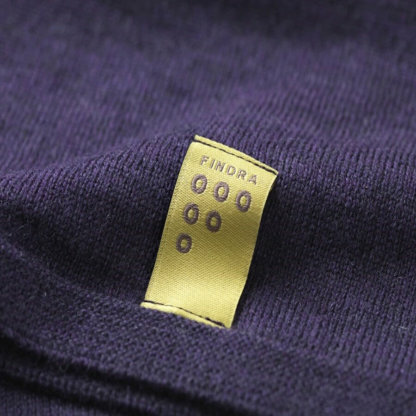 The FINDRA Betty Neck Warmer in Gothic purple; 100% New Zealand merino wool, completely seamless meaning no irritation around your neck. 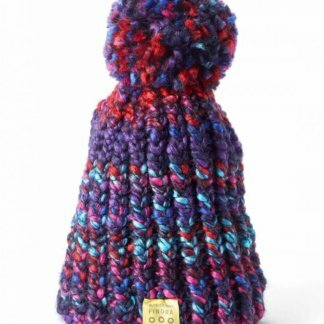 Merino wool has natural wicking properties making it fantastic for temperature regulation and is very soft to the touch. 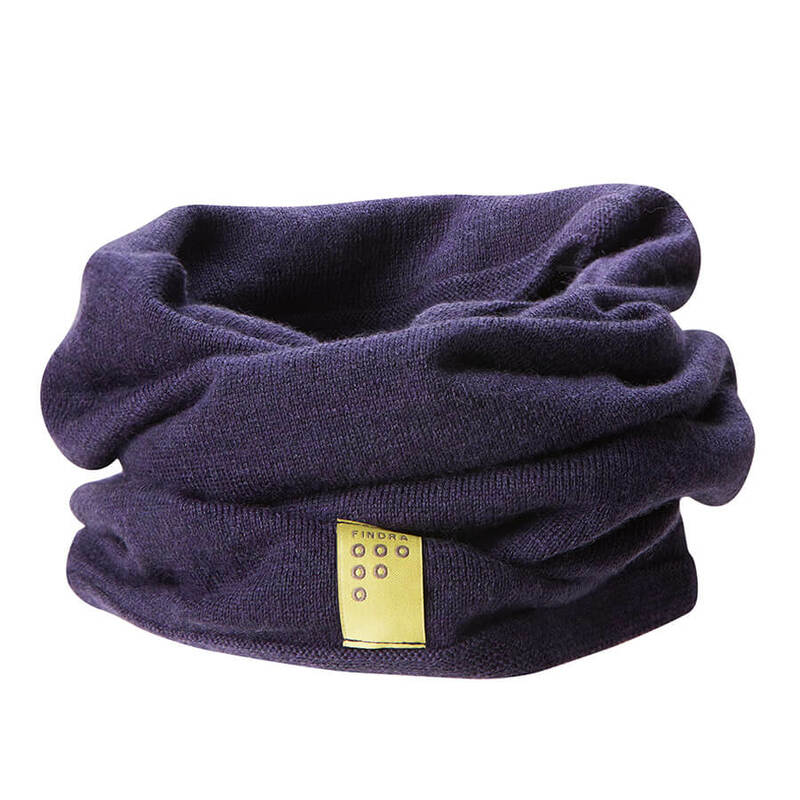 The FINDRA Betty neck warmer is a wardrobe staple whether you’re cycling, hiking, camping, dog walking canoeing or just walking to work. Adding a splash of colour to any outfit you’ll feel ready to take on the world. Made from 100% New Zealand merino sports wool, the Betty neck warmer will keep you warm while wicking away sweat and staying smell free whatever you choose to do in it. 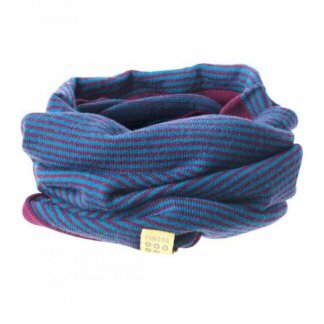 This neck warmer is made in one continuous piece so it is completely seamless, no rubbing or weakened seams to disrupt your wearing pleasure. 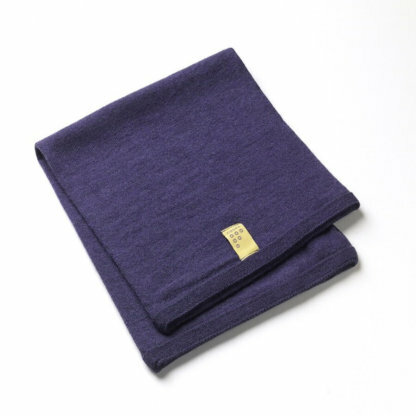 The soft merino wool will help you regulate your temperature and keep you warm when the wind blows. Weighing only 65g the ‘Betty’ can be squeezed into any gap in your bag for ‘just in case’ moments on longer trips. The super soft wool stitch means this neck warmer feels like a touch of luxury when the temperature drops. Available in 20 colour options, you’ll find one to work with every outfit. Merino wool fibre is natural, biodegradable and renewable. 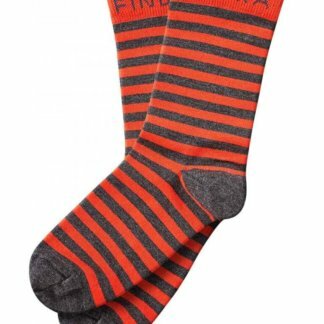 Machine washable on a cool 30°C wash and if possible, dry flat.